World Cricket Championship 2 the flagship product of NextWave Multimedia and one of India’s most accolade mobile gaming apps, has been featured among the top 10 games for monthly active users by the prestigious App Annie Report. WCC2 is also the only Indian game to be part of this list three times in a row, a feat that no other Indian game has achieved. Recent data from the Mobile Marketing Association’s Power of Mobile Gaming in India report states that three out of four Indian gamers play mobile games at least twice a day. With 250 million mobile gamers, India is among the top five gaming countries, globally. Riding this emerging wave of mobile gaming in India is NextWave Multimedia “We are proud to achieve such high user retention with World Cricket Championship 2. Everything we have achieved is the result of good team effort,” says PR Rajendran, founder and CEO, NextWave Multimedia. Apart from being recognised three years in a row by App Annie, NextWave Multimedia has several other notable awards in their kitty. WCC2 made it to the Google Play editor’s choice section in 2017. 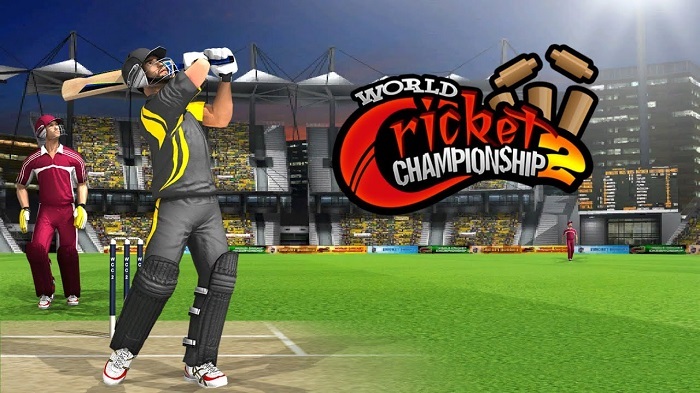 WCC2 also held the title of best game and apps on both the app store and google play store consecutively for three years (2015, 2016 and 2017). Over the last decade, NextWave has amassed over 100 million downloads through their games and credits this to their focus-driven approach and a solid foundation in gaming and VR technologies. The company’s strength lies in developing casual and multiplayer games that are guaranteed to strike a chord with gamers all over the world. Going forward, NextWave Multimedia looks to launch two more iterations under the popular WCC franchise – WCC Lite (a 38 MB version), targeted at mass devices for 512 MB RAM and above, which will launch sometime next week, and WCC Rivals, cricket online game (a multiplayer version) slated to launch next month. Earlier this year, Nazara Technologies a global gaming company acquired a majority controlling stake in NextWave Multimedia for an undisclosed amount.